Mario is such a popular video game mascot that it requires no introduction. This Italian plumber made his appearance at a time when the gaming community needed him the most, and boy did he deliver! With the massive success of the ‘Mario’ platformer, the mascot cemented his position both in gaming history and pop culture. 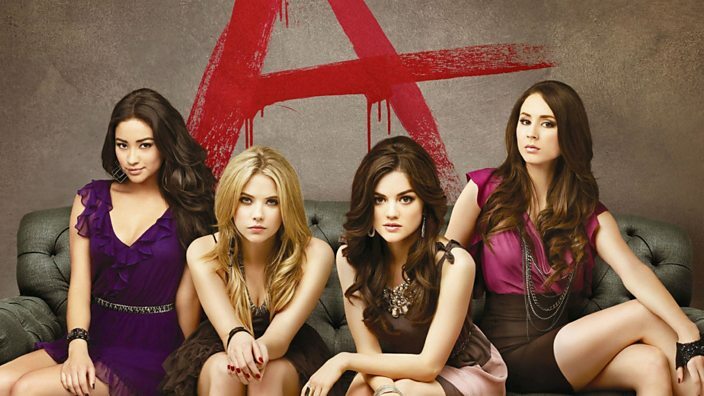 Nowadays, it’s basically impossible to find one who is unfamiliar with the character. Such was the popularity of the game that a whole new genre of games followed, which were then dubbed ‘Mario’ clones. The base premise of the game is extremely simple. Traverse through the level either by killing or avoiding monsters in order to reach the end of the level, with the main aim being to rescue Princess Peach. Along the way, you get to collect various powerups, which give you the ability to grow larger and shoot flaming balls. Today, we are looking at some of the other titles that play similar to this iconic game but also manage to introduce new gameplay elements into the mix. Here is the list of video games similar to Mario that are our recommendations. You can play these games like Mario on PS4, Xbox One, Xbox 360, PC, iPhone, Android, mac or even online. 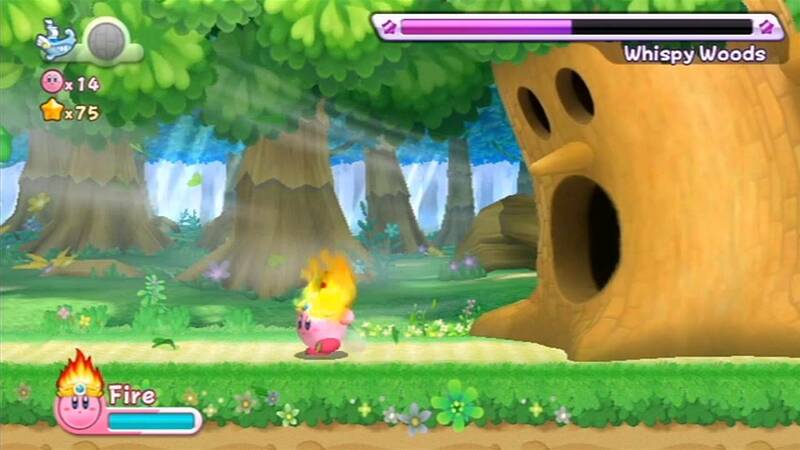 ‘Kirby’s Return to Dream Island’ is the 12th instalment in the massively popular platforming series. If you are unfamiliar with this particular instalment, then you are probably from Europe where the game was released under the name ‘Kirby’s Adventure Wii’. It can somewhat be called a spiritual successor to the first ‘Kirby’ game, ‘Kirby’s Dream Land’ as the models for the characters, enemies and bosses are modeled around the same theme. It also features the traditional platforming mechanics that can be found in other ‘Kirby’ titles where you need to fight or evade enemy monsters while scrolling through the level. It is very similar to the ‘Mario’ gameplay but a bit more intricate. 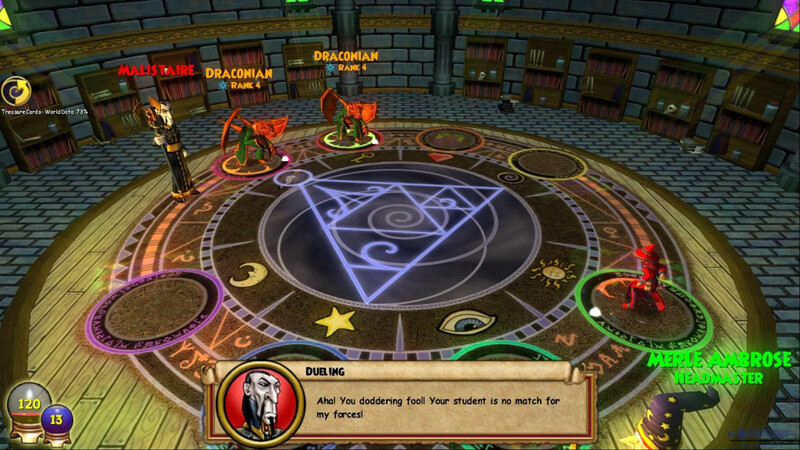 You have the ability to copy the powers of your enemies which can range from breathing fire to swinging swords. This is not just for power-creeping purposes but also is crucial in some segments of the gameplay. The main aim of the game is to traverse through the levels while collecting pieces of an alien spaceship that has crash landed. However, you are not alone in your journey and are accompanied by your trusted friends Waddle Dee, King Dedede and Meta Knight. The entire campaign of the game is adapter for co-op gameplay of up to 4 players, each controlling one of the above characters. Developed by HAL Laboratory and initially published by Nintendo in the year 2011 for Nintendo Wii devices, it was later ported to Wii U due to popular demand. As far as we can tell, the port stays extremely loyal to the original and no changes have been made since it’s available on the Nintendo E-shop under the same banner. This is one game you will definitely enjoy playing through if you like platformers like ‘Mario’. If you are an old school gamer, then you probably remember ‘The Great Giana Sisters’, a platforming game that was developed by Time Warp Productions and published by Rainbow Arts in the year 1987. It was so popular at the time that a number of unofficial ports for the game were developed by numerous companies. The graphics and the feel of the game are extremely similar to the ‘Mario’ series and the bright blue background and the brick-layered platform is reminiscent of this fact. Giana was actually supposed to be named ‘Gianna’ but then the company responsible for the covers made a mistake and typed it as ‘Giana’. Instead of reprinting the covers, the company just went with the name, thus cementing it permanently in gaming history. 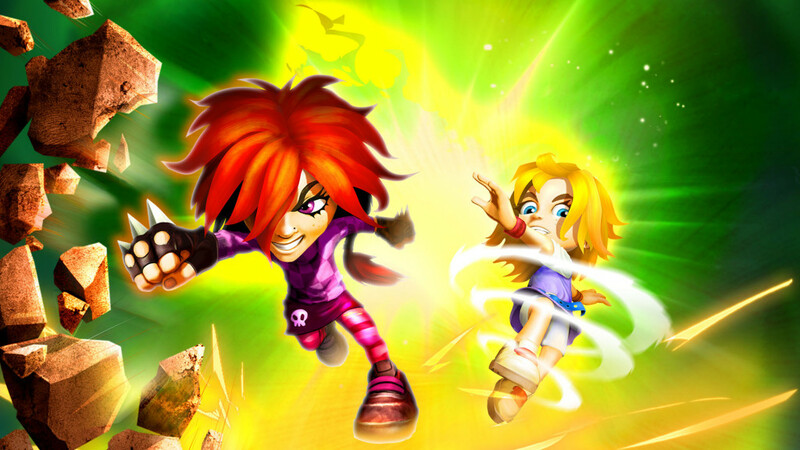 ‘Giana Sisters: Twisted Dreams’ is the reboot of the series for the modern consoles. Though a spiritual title was released in the year 2009 for Nintendo DS called ‘Giana Sisters DS’, this is the first proper instalment in the series in over 20 years. It is available on Microsoft Windows PC, Xbox 360, PlayStation 3, Wii U, PlayStation 4, Xbox One and Nintendo Switch. This makes it extremely accessible to all fans of the game, regardless of the console they own. Developed by Black Forest Games and released in the year 2012, it is extremely well received by gamers and critics alike, making it one of the most popular reboots of all time. 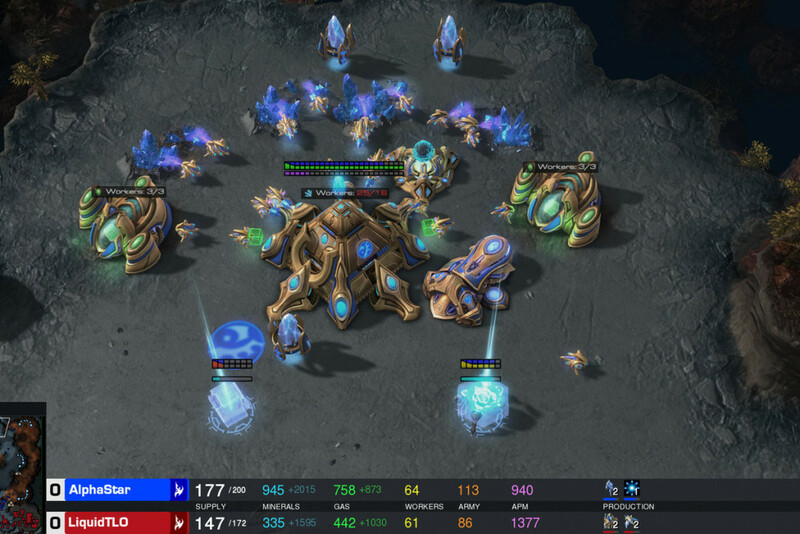 The extremely polished control is what impressed us the most, making gameplay a matter of skill rather than forced mechanics. We definitely recommend this if you like playing platformers like ‘Mario’ as it happens to be one of the definitive titles in the genre that is now playable on modern consoles. You probably are aware of the ‘Donkey Kong’ series if you are venturing into this list as it happens to be one of the most popular platforming games of all time. It is the latest standalone instalment in the ‘Donkey Kong Country’ series, a spin-off to the original games. It takes influences from the original games and also re-introduces or polishes existing mechanics of the ‘Donkey Kong Country’. The main aim is to traverse through the various levels controlling either Donkey Kong or his trusted partner Diddy Kong while maneuvering through obstacles and taking down enemies. You are able to use the special abilities of the characters in conjunction with each other in the multiplayer format. The entire campaign of the game is adapted for 2 player co-op gameplay, so if you are not feeling like playing alone, you can always hit this game up with a friend. 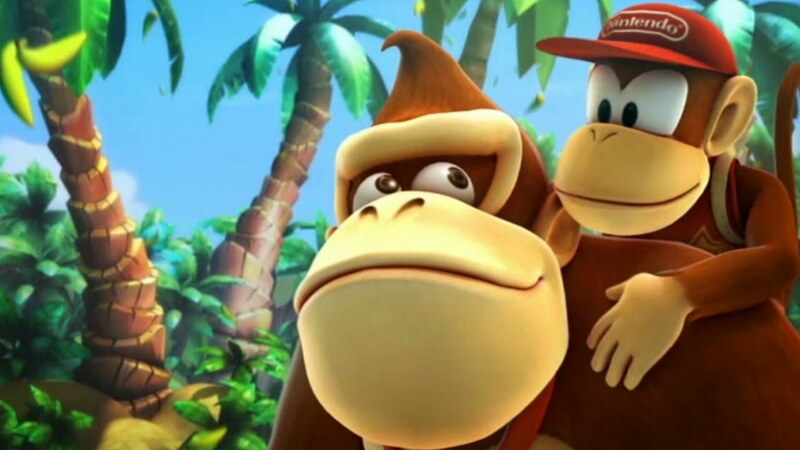 In the single player format of the game, you are, however, forced to control only Donkey Kong with Diddy Kong riding on his back and providing support. You are able to use the jetpack present on the back of Diddy Kong in order to jump further and strategically take down enemies. In addition to the common platforming mechanics, you are also able to strike the ground below yourself in order to find hidden secrets. There are various mechanics that you will find familiar if you are coming from the ‘Mario’ series, like the ability to resurrect your partner by hitting a barrel that appears on screen. We are sure you will definitely like playing through this one if you like ‘The Super Mario Bros’ and that sort of games. ‘Rayman Legends’ is one of the best platforming games that I have ever played, mainly due to its intense gameplay mechanics and fun platforming elements. 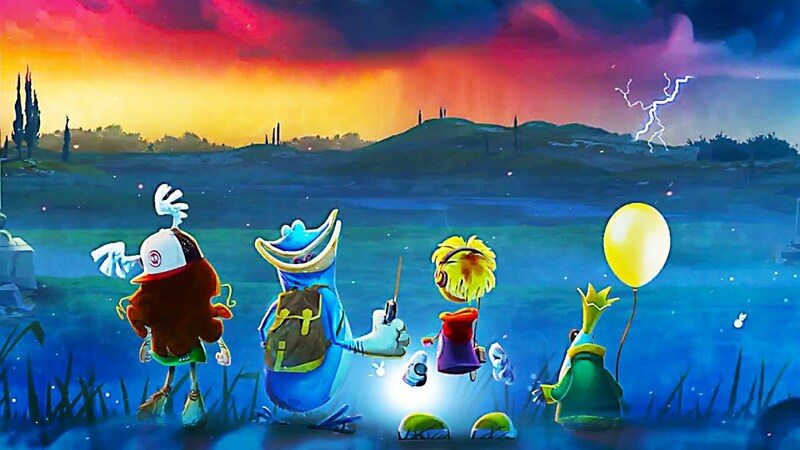 It is the fifth and latest instalment in the ‘Rayman’ series of games and improves on the various mechanics of the earlier games. You need to control ‘Rayman’, the main character through various levels unlocking small partners called teensies in the process. Each teensie you unlock provides you access to a new world complete with new levels and with the potential to unlock more teensies. The characters from ‘Rayman Origins’ also make a comeback such as Globox and Barbara. This is also the first game where you are able to control female characters like Barbara and her sisters. In addition to the main roster, Murfy also makes an appearance, although as a side character. You cannot control Murphy directly but can use his various abilities to traverse through levels. As you progress through the game, you also have the option of unlocking the levels from ‘Rayman Origins’ by collecting Lucky Tickets, so keep your eyes out for those. It is a thrilling platformer and we highly recommend it to fans of games like ‘Mario’ and ‘Sonic’. In fact, it can pretty well be called a mashup of the two games using the platforming mechanics of ‘Mario’ and the speed of ‘Sonic’. The game is very well received by fans of the series and critics directed their praise to the in-depth gameplay options and varied modes of gameplay. The co-op feature is also appreciated and allows players of up to 4 to join the game and traverse through the levels simultaneously. Due to the popularity of the title, several ports have been released for it with the latest one being released for Nintendo Switch in the year 2017. 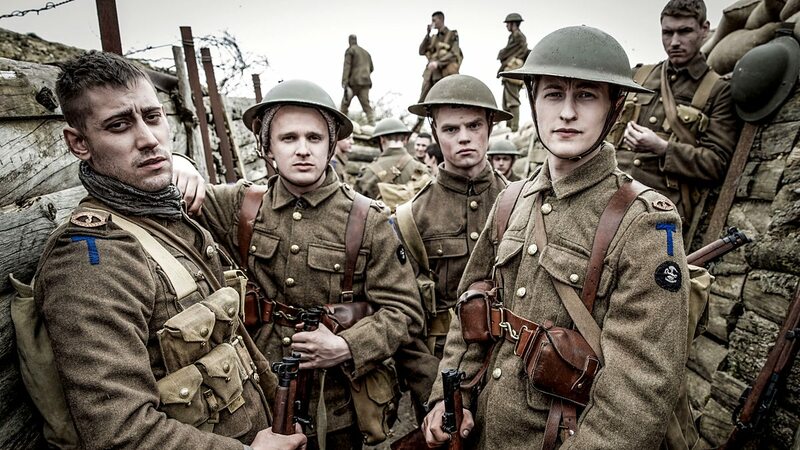 How we have waited for this one! And it seems like it’s gonna be a fruitful one. If you have played the original ‘Psychonauts’, then you might be able to gather why we are this excited. ‘Psychonauts’ is an adrenaline pumped out platformer developed by Double Fine Productions and published in the year 2005 by Majesco Entertainment. It was conceived from an abandoned project called ‘Full Throttle’ by Schafer. 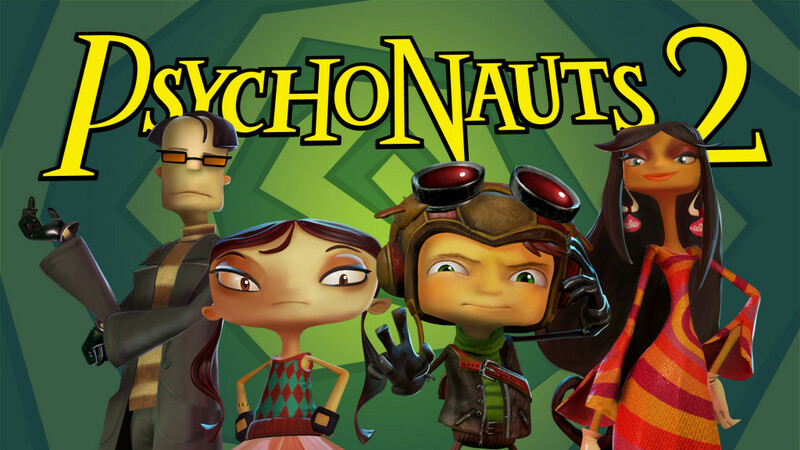 As he managed to gather resources and build a team, the project was again started under the name of ‘Psychonauts’. The game plays a lot differently from all other platformers on this list as it is geared towards teenagers and adults instead of kids. Therefore, you can expect a few mature mechanics here and there. We especially liked the original game due to its setting and innovative art direction and added both complexity and depth to the gameplay. ‘Psychonauts 2’ is all set to develop and improve upon the mechanics of the earlier title and also introduce new gameplay elements into the mix. The developers are putting in the final touches to the game as it seems from the recent updates; so a proper release date may be expected sometime later this year. We cannot recommend this game enough to fans of platforming games such as ‘Mario’, mainly due to its storyline and immersive gameplay elements. However, you do need to wait for a few months for the proper release of the title, so in the meantime, why don’t you check out the original game? ‘Cuphead’ is a brilliant run and gun platformer developed and published by Studio MDHR for Microsoft Windows PC, Xbox One, macOS and Nintendo Switch systems. It was initially released for Windows PC and Xbox One platforms but later adapter for macOS in 2018 and Nintendo Switch in 2019. The first thing you will notice about this game is its art style and direction which is reminiscent of 1930s Disney cartoons. It turns out that the animation style is called rubber hose animation and now has become a part of pop culture due to its massive popularity. To be honest, this art style is what got me hooked into the game in the first place. ‘Cuphead’ is a character that you fall in love with instantly, always on the prowl looking for trouble and sorting it out. If you knew him in real life, then he would be the first one you’d call if you were in trouble. You need to guide ‘Cuphead’ through the world map discovering places that need help and then sorting that mess out. If you manage to sort it out, some new areas of the map open up to you along with some points of interest. Some of the levels contain bosses and this is where the game shines. The boss mechanics are intricately designed to keep you on your feet and use your wits to figure out the weaknesses. And if at some point the game gets too hard for you, call in a friend who controls Mugman, Cuphead’s trusted friend. 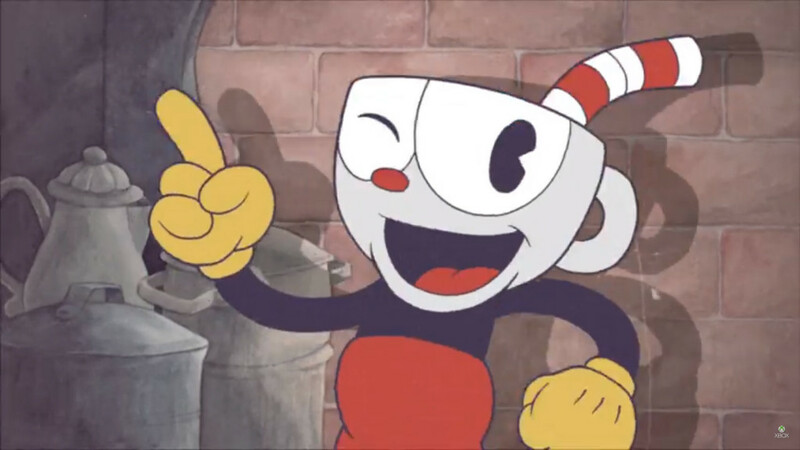 The multiplayer format of the game allows two players to traverse through the levels with ‘Cuphead’ and ‘Mugman’ in a co-op format. This is one game I personally recommend to fans of ‘Mario’ due to its innovative gameplay mechanics and art style and direction. We hope a few more developers pick up on the art style since it really adds a different flavor to the title.